Esmail is one of the six musicians chosen for the $50,000 grant for her work bringing Indian and Western classical music together. United States Artists (USA), one of the largest providers of unrestricted support to artists living and working in United States, announced its 2019 fellows on January 22. 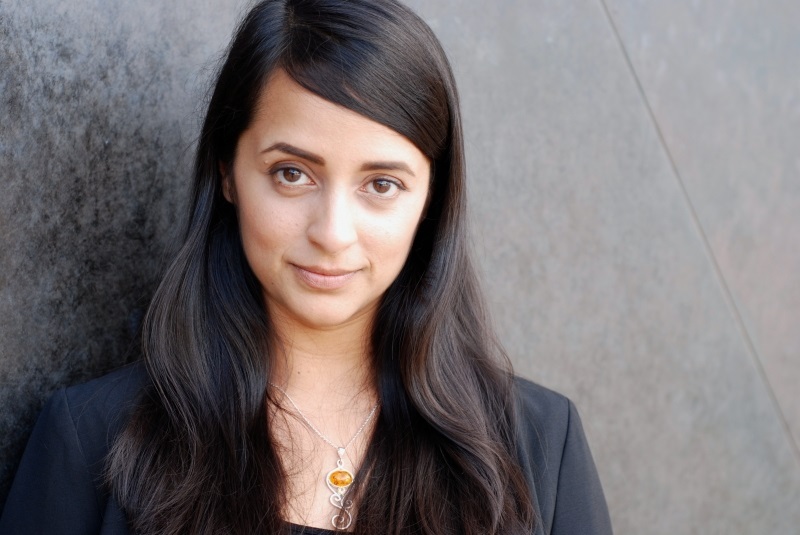 Among the 45 artists and collectives chosen to receive an unrestricted $50,000 cash awards is Indian American composer Reena Esmail. Based in Pasadena, California, Esmail is one of the only six musicians in the nation to receive this grant specifically for her work bringing Indian and Western classical musicians together in her music. Esmail works between the worlds of Indian and Western classical music. Her work has been performed at Carnegie Hall and the Barbican Centre in London. She studied composition at Yale School of Music. Esmail has also taught at the Manhattan School of Music. She has performed as a pianist and as a singer and has been well known for her collaborations with Indian classical musicians. The USA fellowships are awarded to various disciplines ranging from architecture and design, dance, film, craft, media, music, theatre, visual art, traditional art and writing. These fellowships are awarded to artists at various stages of their careers who are working in the United States. The selection process, based on nomination, is rigorous. Esmail joins a coveted list of past awardees including cartoonist Chris Ware, writer Tayari Jones, fashion designers Kate and Laura Mulleavy of Rodarte, among others.